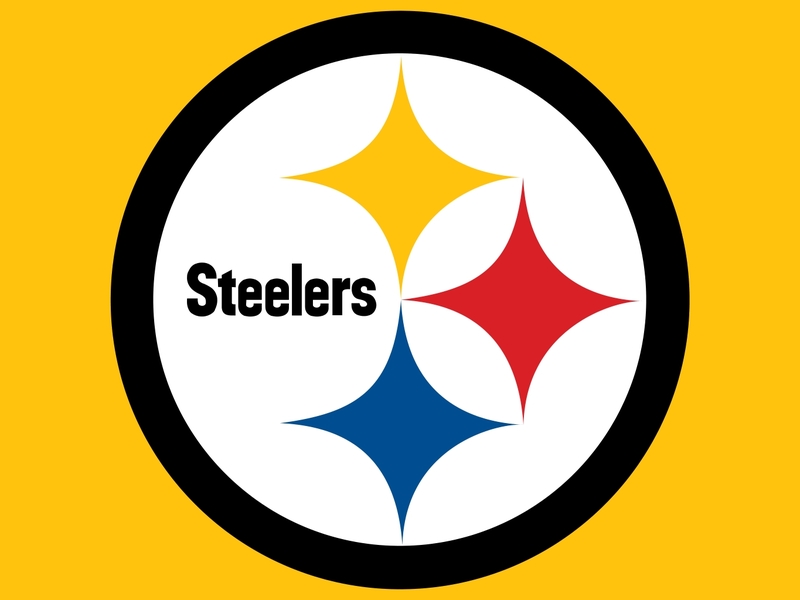 Pittsburgh Steelers – Last season was one to be remembered for the Steel Curtain. They went 11-5 (6-2 at home) and ended the season on a 4-game win streak, clinching the AFC North. They scored an average of 27 points per game, with QB Ben Roethlisberger and WR Antonio Brown leading the charge. Their defense isn’t what it once was, and they lost even more veteran talent this year with the retiring of S Troy Polamalu and CB Ike Taylor, but some young talent will look to step up and reclaim the once-fearsome Pittsburgh name behind new defensive coordinator Keith Butler. 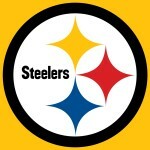 Rookie LB Bud Dupree from Kentucky will be called upon to make his mark immediately, and the addition of RB DeAngelo Williams from the Panthers will help the offense while RB Le’Veon Brown is on a 2-game suspension. The Steelers should be considered the favorites to win their division again, with a team that could be improved on both sides of the ball and a strong desire to reach further into the playoffs than they did last year. Minnesota Vikings – Headed in the right direction, though still finishing below .500, the Vikings were a solid 7-9 last season, showing marked improvement in many areas and earning the respect of teams around the league. They played without suspended superstar RB Adrian Peterson last year, but his return should only help an offense that’s taking long strides under young QB Teddy Bridgewater. The team picked up WR Mike Wallace from the Dolphins in the offseason to replace WR Greg Jennings, and his addition should help Bridgewater even more. The entire coaching staff was new last season, leading to inconsistent play perhaps, but HC Mike Zimmer is a man who knows how to get the job done, so look for a more focused squad this season. 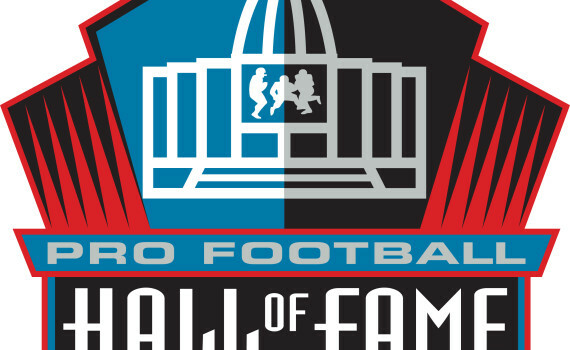 Rookies CB Trae Waynes from Michigan State and LB Eric Kendricks from UCLA should help on the defensive side of the ball, where their young talent could be just the thing, in addition to the return of AP, to get Minnesota over the hump and to a winning record.